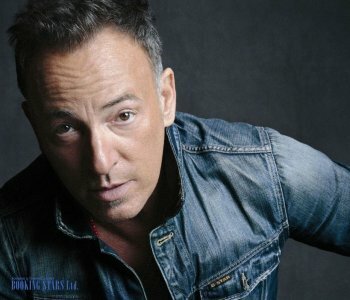 Bruce Springsteen was born on September 23, 1949, in New Jersey. He is a singer and a songwriter. Springsteen is mostly known for such hits as “Dancing in the Dark”, “Streets of Philadelphia”, and “Born in the USA”. He holds numerous awards, including 20 Grammies and 2 Golden Globes. Bruce Springsteen grew up in a middle-class family in New Jersey. He started playing the guitar when he was still in middle school. After finishing high school, Bruce moved to New York in search of success. He didn’t manage to achieve what he was looking for and returned to New Jersey. 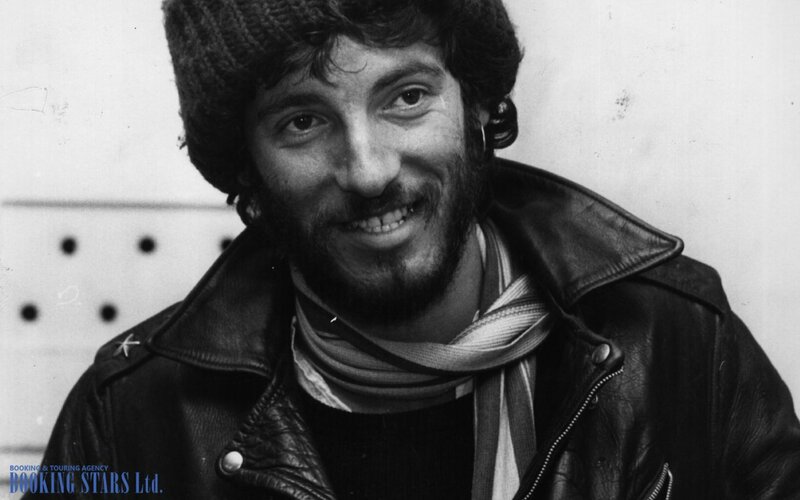 At home, Springsteen joined several groups, such as Rogues and Dr. Zoom and Sonic Boom. After a while, Bruce formed his own band E-Street Band. He played with them until 1989. 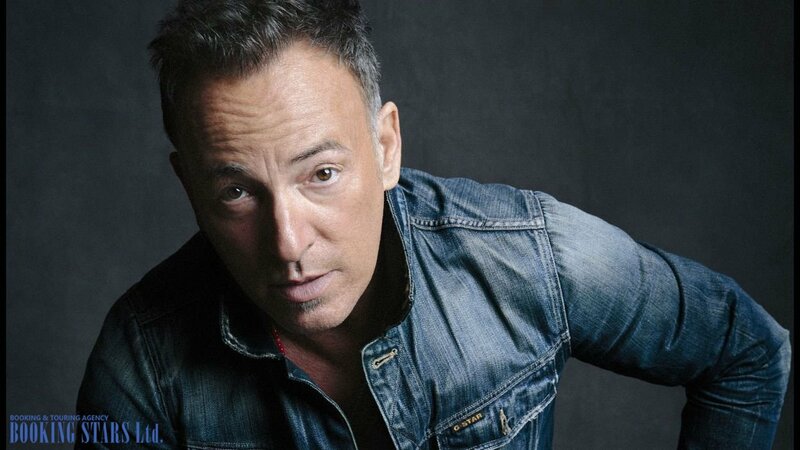 In 1973, Bruce released two hit albums Greetings from Asbury Park, N.J.and The Wild the Innocent & the E Street Shuffle, which were later certified platinum twice. It was a jump start of his impressive music career. Since then Springsteen sold millions of albums and conquered the hearts of millions of fans all over the globe. 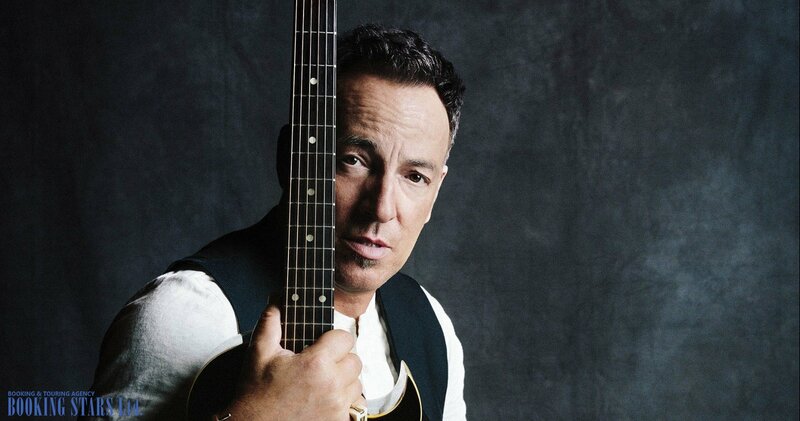 When Bruce was just thirtysomething, he became a rock and roll legend. 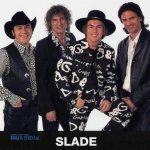 In 1974, he went on a tour with the band Chicago. He conquered the audience with his live performance. 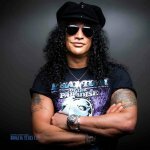 A year later, the singer released his third album Born to Run, which was a huge hit, earning top spots on various charts and platinum certifications all over the globe. In 1978, Springsteen released his next album Darkness on the Edge of Town, which was slightly less popular than the previous work. However, his next LP The River (1980) immediately became platinum in the USA and made Springsteen an international star. In 1982, Bruce released his first acoustic album Nebraska. Springsteen did all the recording at home. Each of the following albums released by Bruce was hugely popular around the world. 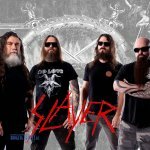 He recorded 18 studio albums, 70 singles, and 57 music videos. His latest studio album to date High Hopes (2014) topped all the popular music charts and received a golden certification. 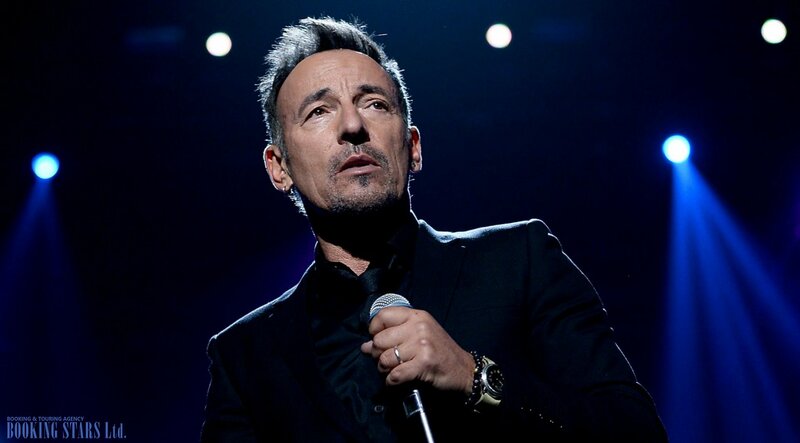 Springsteen continues to write new music and performs live.